If you organize a Stag Do in Krakow? BumperBall is a great idea to diversify this unique occasion. 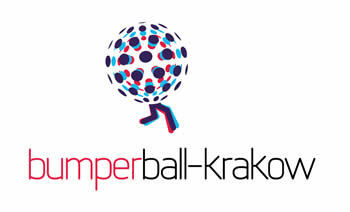 Book now your private match BumperBall, Bubble Football in Krakow.